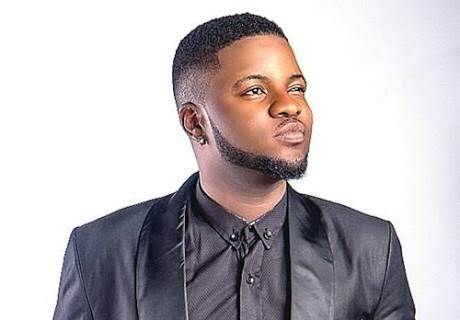 Wizkid & Davido Inspire Me” – Skales | IkoroduVibes | Exporting Africa Entertainment..
Skales has revealed that he is inspired by Wizkid, Davido and every other Nigerian artiste doing great things and “putting the country on a different level”. He said this during an in depth interview with #Afroboss DJ Edu of BBC on Wednesday, June 13. “Music is not all about making money for me, honestly, I do this for the love even though I have a team that has to eat so I have to be innovative with it. It’s very fun and inspiring because I am inspired by my own story. “I was just chilling in London last year and I saw an Instagram post from Nicki Minaj and I was like wow. 0 Response to "Wizkid & Davido Inspire Me” – Skales"